Francesca Santangelo comes to the fitness industry with a varied background. A former business owner Francesca operates and directed her own dance studio. The Dance Depot for over twenty years. Needing a change, Francesca combines her love of dance and fitness and is one of NY’s top Zumba instructors. After getting certified in Zumba, she decided to broaden her spectrum of classes and was certified in Spin and Yoga as well. Not stopping there, Francesca became a certified Personal Trainer. 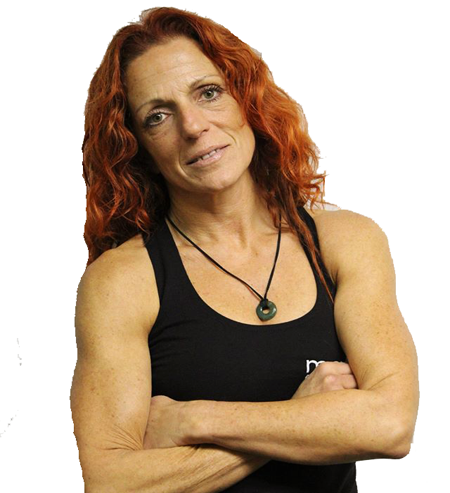 She loves sharing her knowledge and helping to inspire others lead a healthy life.